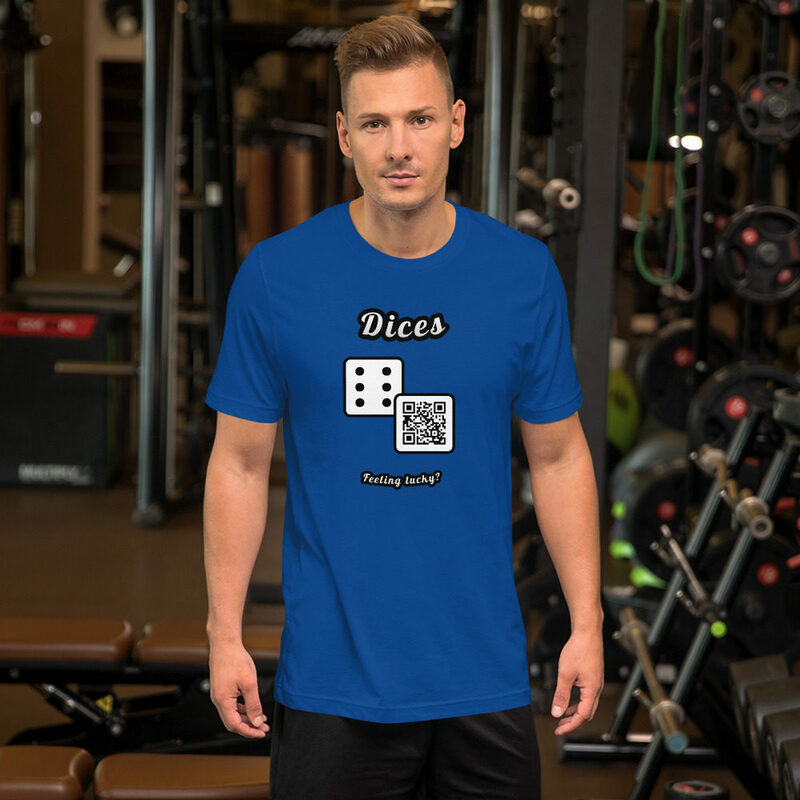 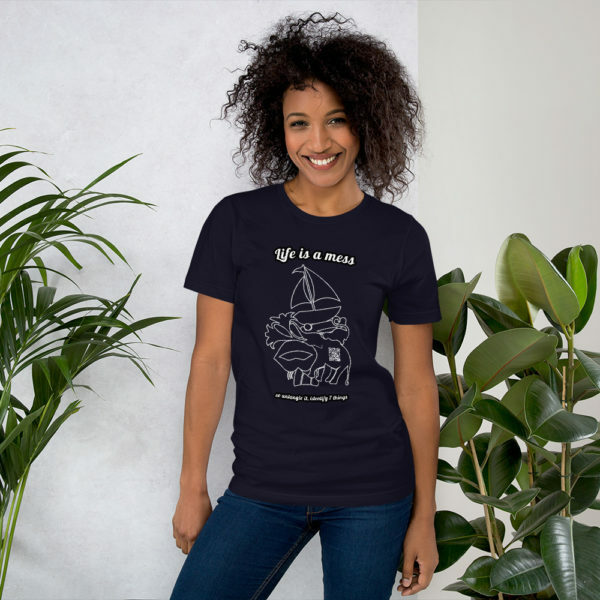 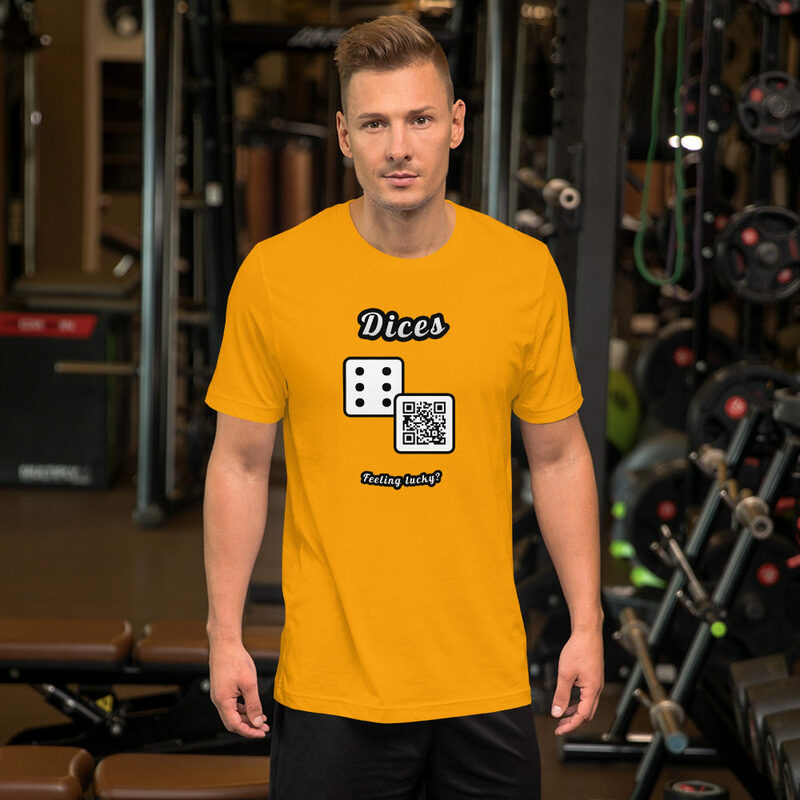 Rolle the dices with this interactive dices game t-shirt. 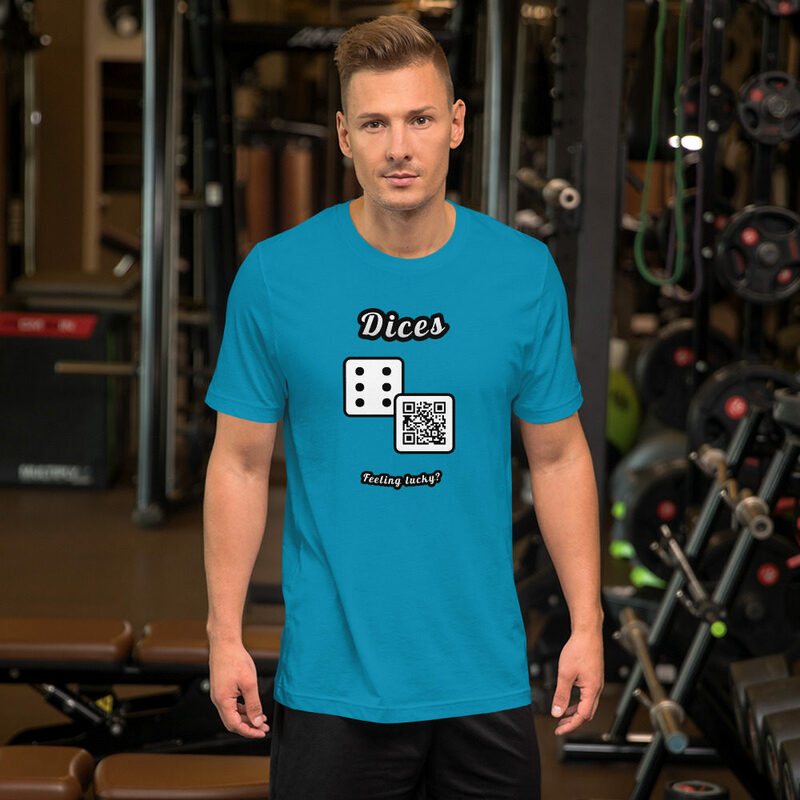 They play the interactive dices game using their phones, scanning the QR-codes on your tee. 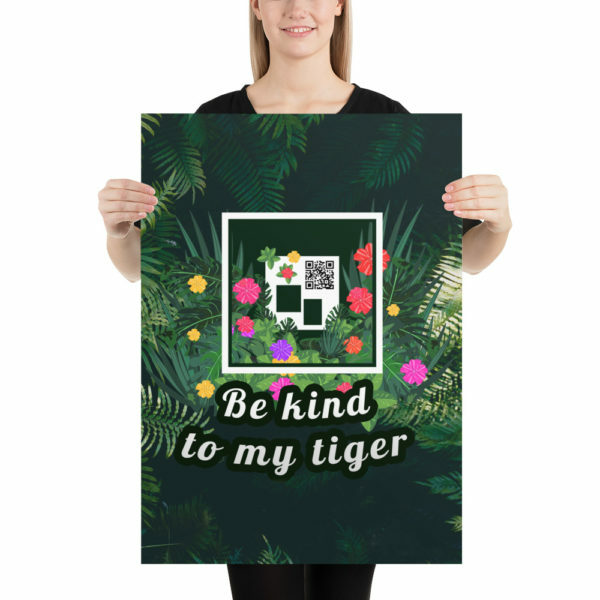 Read how easy is to use augmented Posterinis. 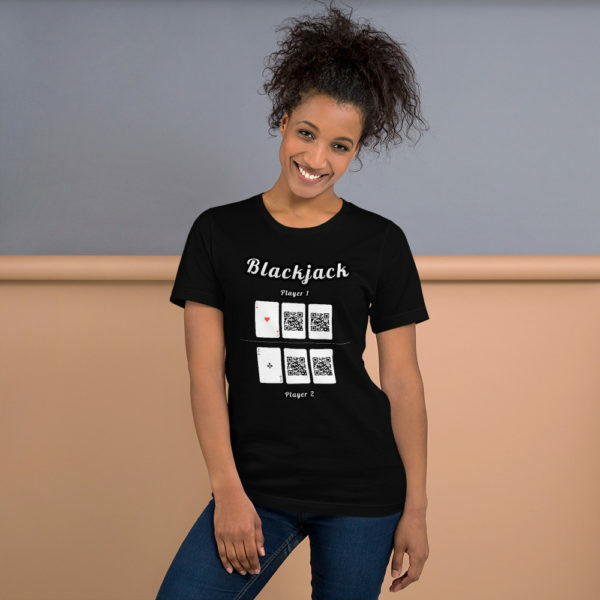 A perfect family game, great for friends and family, plus a perfect gift for birthdays, all kinds of events, halloween or christmas.